TOM GAMBLE: Award winning guitarist Tom Gamble returns to The Green Note to celebrate the release of his brand new album, “Move”. 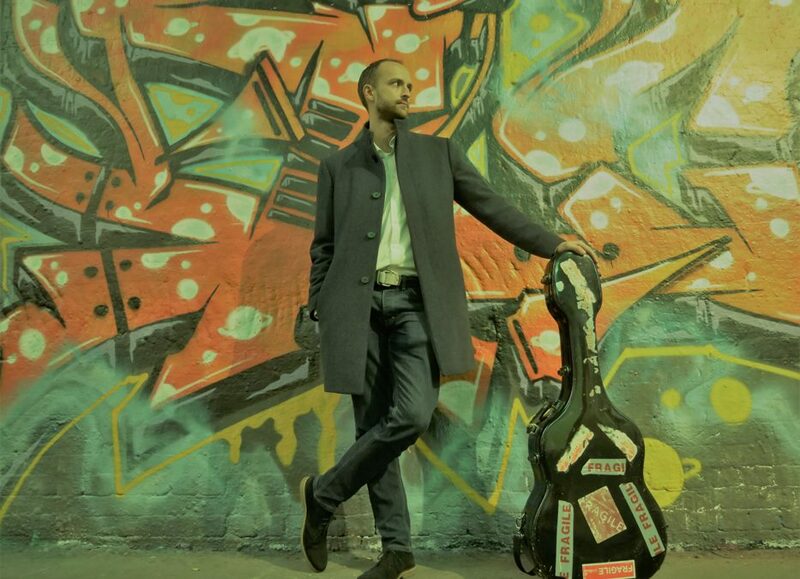 Constantly touring, he has performed extensively throughout the UK, North America and Europe on stages including The Queen Elizabeth Hall, The Olympics and The London and Cheltenham Jazz Festivals. His genre-bending new album and live show encompasses the music of Chick Corea, Merle Travis, Jerry Reed, Radiohead, Santana, Scarlatti and more. With an engaging stage presence, technical brilliance and humour, this show is a must see for guitar and music fans everywhere.